GOLDEN SONGS , EVER GREEN, GET PEACE OF MIND, EVERY ONE MUST LISTEN. WE CANNOT EXPRESS OUR FEALINGS. 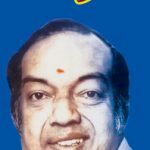 The phrase “Old is Gold” is quite relevant while listening to any songs during the period 70’s and 80’s and more particularly Kannadasan hits. To relax in the evening after work, these songs are the best and all the tensions will fade away without our knowledge. 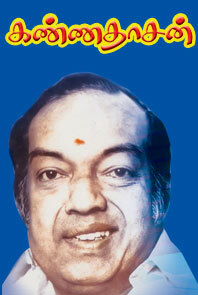 Every once need to listen kanadasan songs to learn about our life…..